In a society debased by dirty money and exploitation, love can nevertheless soothe the raging beast. A retired policeman is found hanging from a bridge having been murdered in a humiliating manner. The investigation into the crime must be carried out by his old friend and protégé, officer Bevilacqua, and will open a Pandora’s Box of police corruption, unscrupulous criminals and a quixotic man seeking to redeem his shattered life through duty and impossible love. 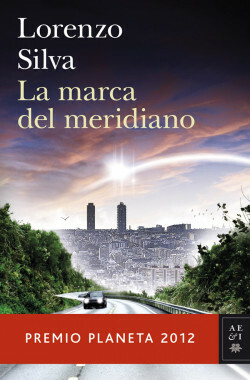 Set in contemporary Catalonia, this gripping detective novel by Lorenzo Silva, an undisputed master of the genre, goes beyond the plot to present a gritty portrait of a human being beset by moral doubt, inner-demons and the wrong choices they have made. Guanda (Italy), Papadopoulos (Greece), RAO (Romania), Izida (Bulgaria), Bazar (Norway).